If you receive a phone call from a person claiming to be a representative of Pahrump’s Affiliated Therapy, looking to collect a payment, the Nye County Sheriff’s Office says it is a scam. Selwyn Harris/Pahrump Valley Times The Nye County Sheriff's Office has issued a warning regarding a local phone scam where the residents are threatened with legal action over and overdue bill. The caller claimed to be associated with Affiliated Therapy in Pahrump. Affiliated Therapy officials said the facility never solicits payments over the phone, as all payments are facilitated via the postal service. As stated in a news release, Public Information Officer Ann Horak said the phone scam has already affected several Nye County residents. Horak went on to say that Affiliated Therapy does not bill anyone in that fashion. 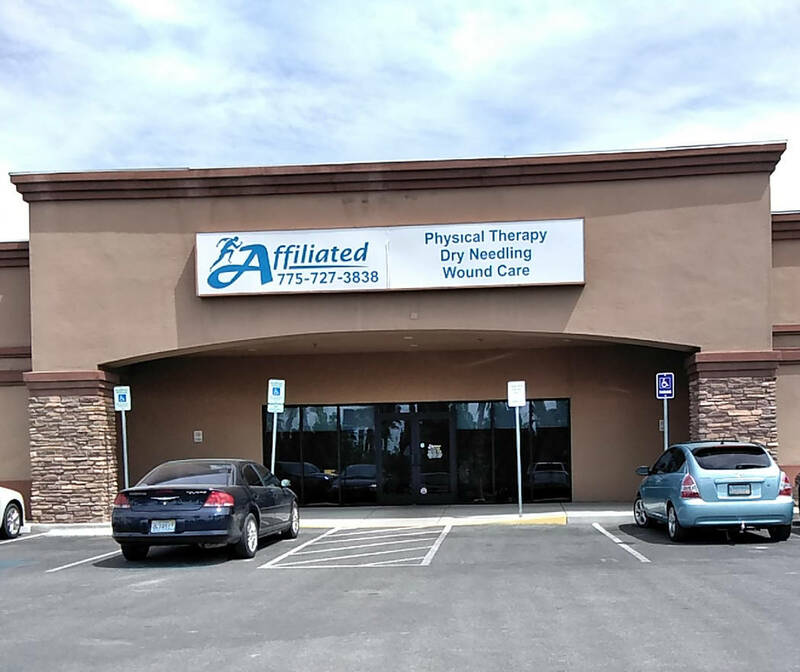 Described on its website, Affiliated Therapy, at 2250 E. Postal Drive in Pahrump, provides a wide variety of physical therapy services to its patients. Affiliated Therapy Chief Operating Officer and General Manager Sean Hastings said he learned about the scam after front desk employees began receiving phone calls from area residents inquiring about the past due bills. Additionally, Hastings noted that the proper billing processes are never handled over the phone. “We actually use a billing company out of Wyoming, who handles all of our billing matters,” Hastings said. “We do have an in-house team in Las Vegas that handles other issues, but most of the bills would come from Wyoming. They would not call people on the phone for payment, but rather the bill would come in a letter form, via the postal service. Anyone with additional information regarding the phone scam is strongly urged to contact the Nye County Sheriff’s Office at 775-751-7000, or sheriff@co.nye.nv.us.